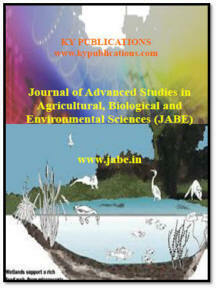 1Research scholar, Department of Energy & Environmental Sciences, Chaudhary Devi Lal University, Sirsa, Haryana, India. 1Department of Botany, Government Arts College, Thiruvannamalai, Tamil Nadu. 2Department of Botany, Government Arts College, Karur, Tamil Nadu.